I’ve wasted too much time to start a blog myself despite my investment in a several courses on “blogging”. It was two years ago when I came across my mentor, Charlie Page’s “Common Sense Blog Blueprint” that I took up his life membership offer, my blog was created. If you’re like me, I strongly recommend you read on the summary below what this life membership provides. Charlie will build it for you the right way! Or if you have one, he can help you make it better. Four Important Reasons To Join Today! You must have a platform of your own online. We build your custom blog and host it for a full year! We answer every question you have about blogging. Promote the site, make 2 sales and you make a profit of 50% from your first investment. Lifetime access, no monthly fees! Pre-Written articles you can use as content starters for your blog! 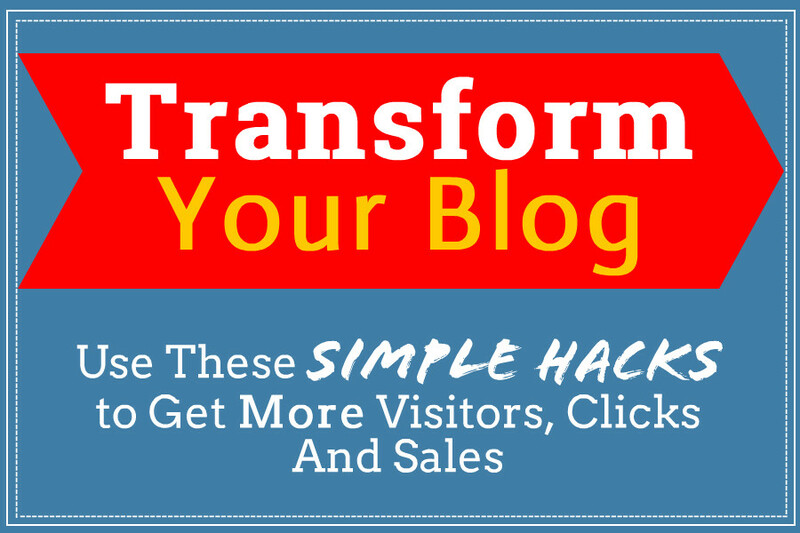 Downloadable graphics to make your blog pop! Charlie’s corner – A personal area where Charlie shares insights, tips and more from his 15 years online! Access to our Private Affiliate Program. Only members can become affiliates! Specific blueprints to help you meet blogging success faster! Follow the steps and grow! Charlie is the owner of The Directory of Ezines as well as twelve other membership sites. I believe he can also be your mentor. Click here to get Charlie’s free report.